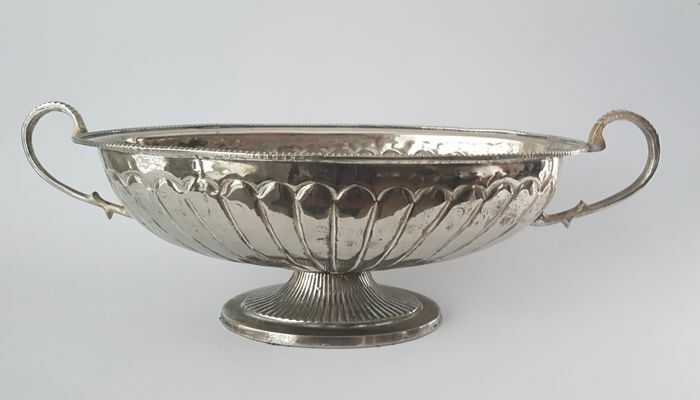 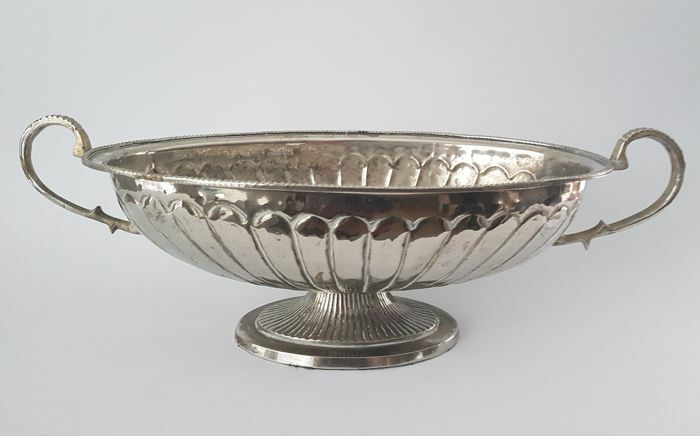 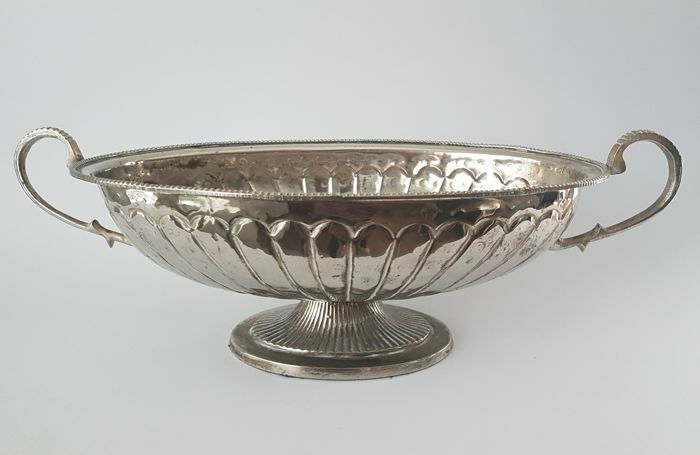 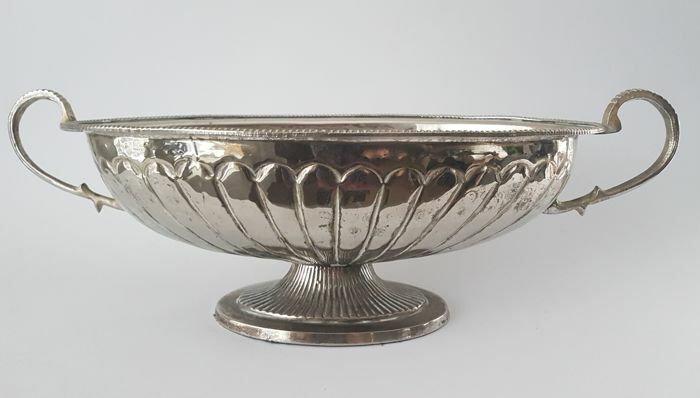 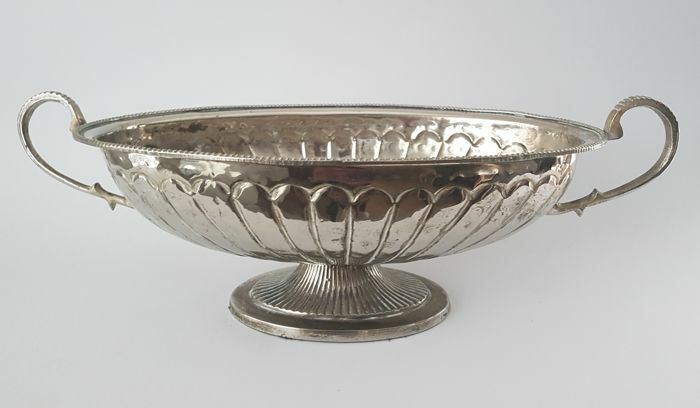 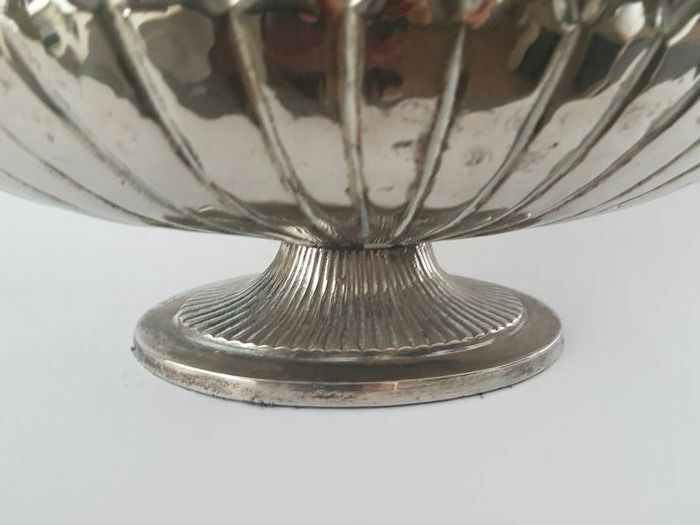 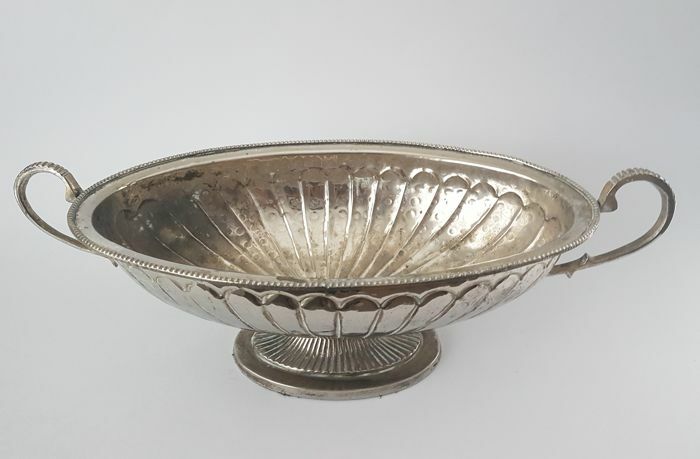 Large silver plated ornate jardiniere / fruit bowl with 2 handles. 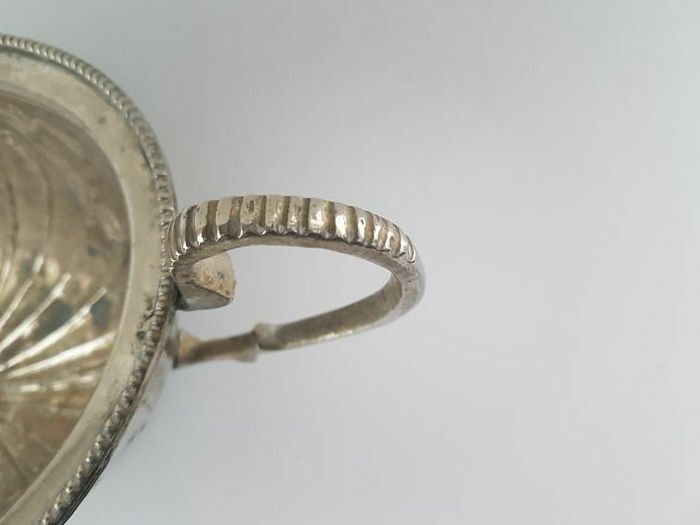 Width from handle to handle 44 cm. 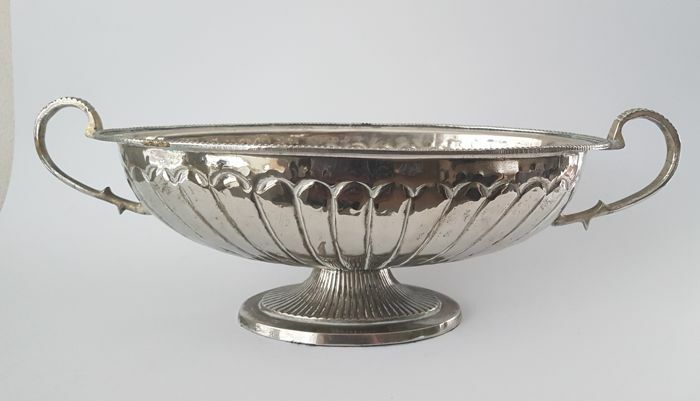 Will be packaged perfectly and shipped registered (insured).